Even though you're excited about your upcoming vacation or the concert you're going to next week, you shouldn't post photos of your boarding passes or tickets. Why? First, because people will know exactly when you'll be away from home. And second, because the barcodes and QR codes on those boarding passes and tickets, while indecipherable to the naked eye, can include a lot of personal information — sometimes enough to compromise your online accounts. 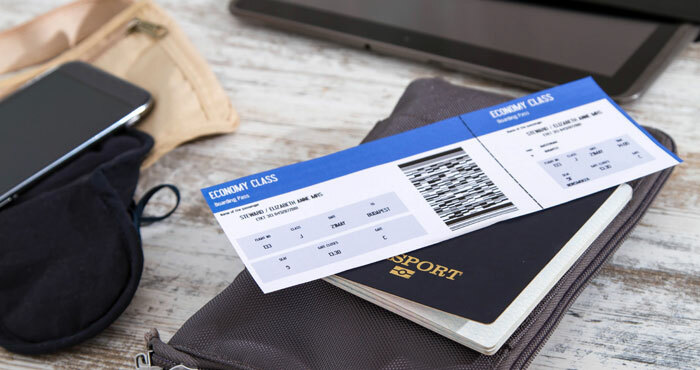 The barcode on a ticket usually includes your name and other identifying information, but on an airline boarding pass, it can include data like your frequent flyer number and booking number. While that might not sound so bad, sometimes it's enough to get into your airline account to change or cancel flights. But wrecking your travel plans isn't the worst thing that can happen if someone gets the barcode information from your ticket. If hackers get into your airline account, they can also get more personal information, like your address, birthday or passport number. Information like this could potentially be used to compromise your identity — letting the hacker get into other accounts. It's startlingly easy to access the data hidden away in barcodes. 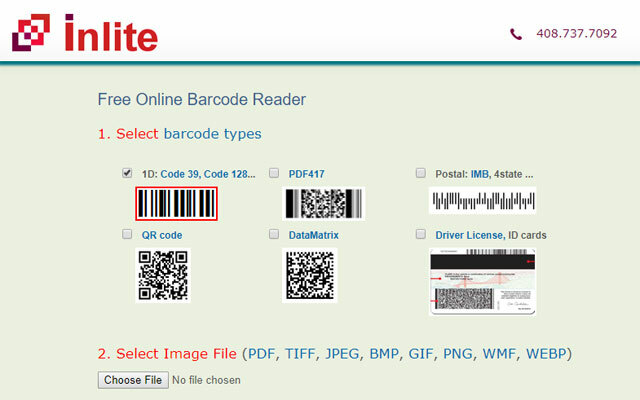 Anyone can do it with a barcode or QR code reader — like this online reader from Inlite — which makes posting any barcodes to Facebook, Instagram or Twitter a security risk. Getting into your airline account is a bit trickier, but still not difficult. Often, airlines will ask security questions before giving you access, but your social media activity can make that easy to find, too. Facebook is likely to have your birthdate and, if you're friends with family members, could reveal your mother's maiden name, a common security question. Though it takes a bit of effort to get into your airline account, why risk it? It's simple to avoid having your next vacation wrecked or your identity stolen by people digging through your social media posts. All you have to do is avoid sharing photos of tickets, or at least black out barcodes or other identifying information before sharing them — which lets you share the fun without putting yourself at risk. And while keeping this information from anyone online is important, protecting the physical information is important, too. Never just leave your boarding passes or concert tickets — or anything else with a barcode — behind when you leave. Instead, take them home and shred them. If you don't have a shredder at home, check out our favorite heavy-duty home shredder, the Swingline Stack-and-Shred 100x, and for light use, the AmazonBasics 15-Sheet Cross-Cut Paper/ CD/ Credit Card Shredder. Beyond barcodes, be careful about other personal information you share. A lot of hacking into online accounts isn't hacking at all: it's using information we freely share on social media to find our accounts and guess passwords or security questions.